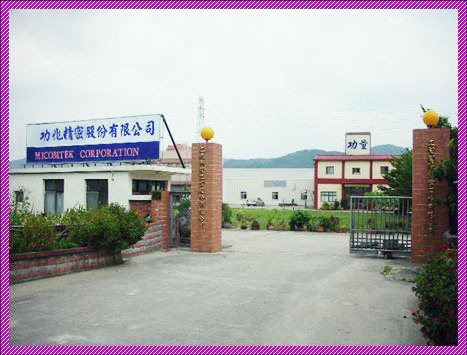  1973: EPC Technology Corporation is established. With the technical assistance of the U.S. 's American Meter Company , EPC becomes the first manufacturer of gas meters in Taiwan .  2001: EPC Technology Corporation and Japan's RICOH Corporation sign an agreement on technical and financial cooperation , and co-found Micomteck Corporation, becoming the first manufacturer of micro-computer gas meters in Taiwan .  2005: The first firm to successfully pass nation's official certification of the diaphragm-type gas meters and subsequently followed by the beginning of mass production. 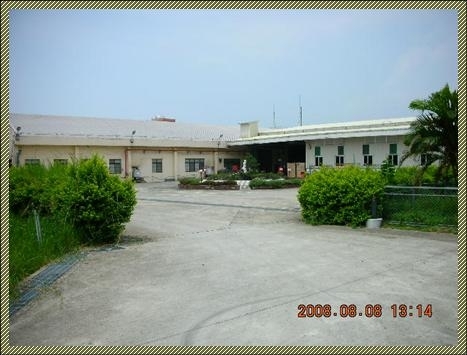  2006: Taiwan 's only firm to receive an ISO 9001:2000 certification for the gas meter manufacturing plant and maintenance center.  2007: Install an ISO / IEC 17025:2005 TAF certified gas meter laboratory. 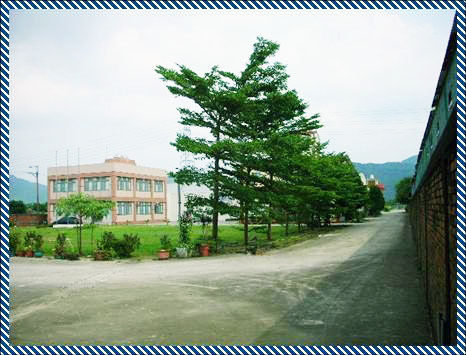  2007: Nation's only gas meter manufacturing plant to be officially authorized by Taiwan 's Bureau of Standard and Examination, Ministry of Economics to conduct tests and approval of gas meters for suppliers and consumers.  2007: Awarded by the Bureau of Standard and Examination, Ministry of Economics an honor to receive an assistance/instruction from Germany 's Rhine Consultants (TUV) under ISO-10012 : 2003.  2008: Start mass production on the second production line.